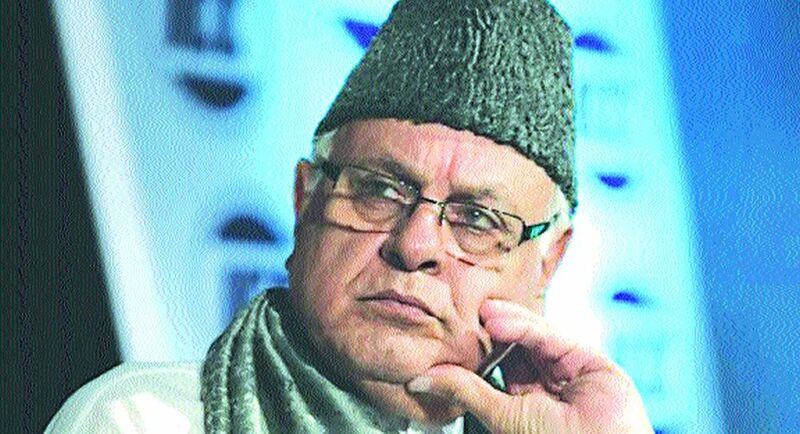 The National Conference said on Saturday that it won't celebrate party president and former Chief Minister Farooq Abdullah's "victory" in the Srinagar parliamentary by-poll in view of the deaths that occurred on balloting day. Junaid Azim Mattu, National Conference spokesperson, said in a statement the party would not celebrate Abdullah's election victory as eight persons had died in violence during the Srinagar-Budgam parliamentary constituency by-poll on April 9. Abdullah beat his PDP rival Nazir Ahmad Khan by over 10,000 votes.